Doing an MBA at IE and living in Madrid for a year and half is a life changing experience. I have met the most amazing people and made friends all over the world. Madrid is a wonderful city to live in and has plenty to offer, which can sometimes be a challenge to staying focused on school while living there. When it comes to MBA itself, at first I was very frustrated thinking I was not receiving the knowledge I expected, but it wasn’t until the end of the core period that I realized how much I had changed and the amount I had actually leant. It is so that I have gained many skills that I can now apply to my new business. When I first joined IE, I wanted a career in investment banking or consulting, but during my stay at IE, I realized that I would be mislabelled if I joined any of these fields. I realized that I would only be happy while helping other people and that, if I wanted to help people, I needed a sustainable business model. With the help of friends and a lot of research, I concluded that handcrafted jewelry would be a good line to start with. 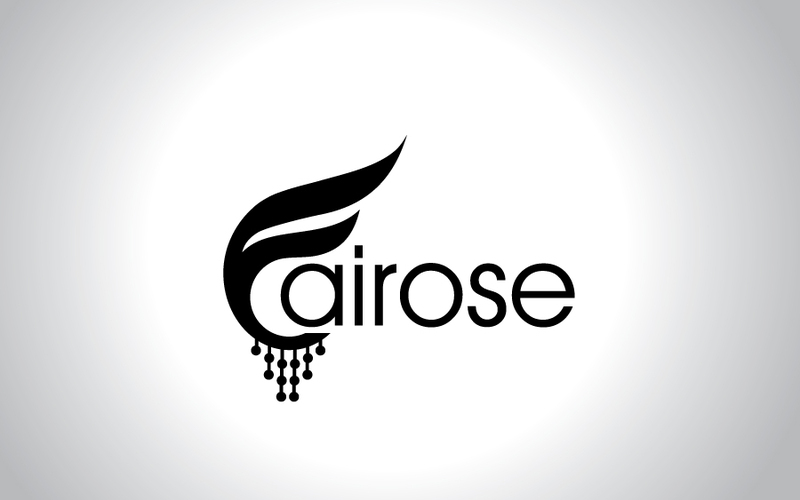 Finally in March 2013 Fairose was born, with 5 product offerings, which we plan to expand soon. Fairose will devote 25 percent of its profits to help the community and save certain handcrafts from being extent. For the coming 2 or 3 years we will focus on producing jewelry but after we hope to start producing apparel. We also hope we can replicate our model in different countries to help as many people as we can.